We believe it’s never too early to start practicing good dental health. That’s why at Valo Dentistry we begin seeing patients as soon as 12 months old or following the appearance of your little one’s first tooth. Our commitment to family dentistry begins with pediatric dentistry and helping you establish a dental home for a lifetime of care. Of course our youngest patients might not even have all their teeth yet, but we want them to get comfortable with the doctor and his team. Your child can sit in your lap in the exam chair and we’ll make sure the first visit is comfortable and pleasant. Your child may not have questions, but we’ll answer any questions you have about teething, bottle tooth decay, and baby teeth. 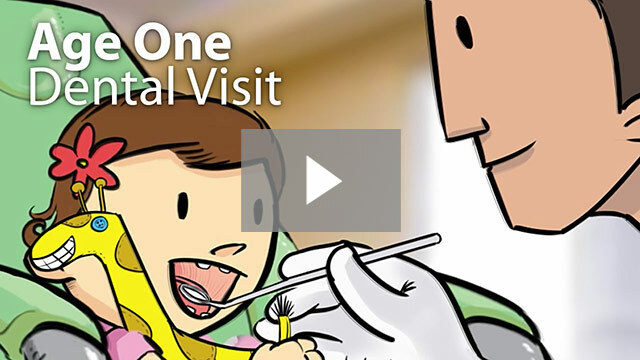 It’s our goal to make your child’s first dental visit a happy one. We’re your choice for quality dental care in Toledo, Sylvania, Springfield, Ottawa Hills, Ottawa Lake and surrounding communities.